Check out our Barbershop Blog under "About Us"
Watch and Listen as we knock the Anthem out of the Park! Copyright © 2018 The Phillies. All Rights Reserved. VFC "Glow" Ad Sales Packet Now Available! 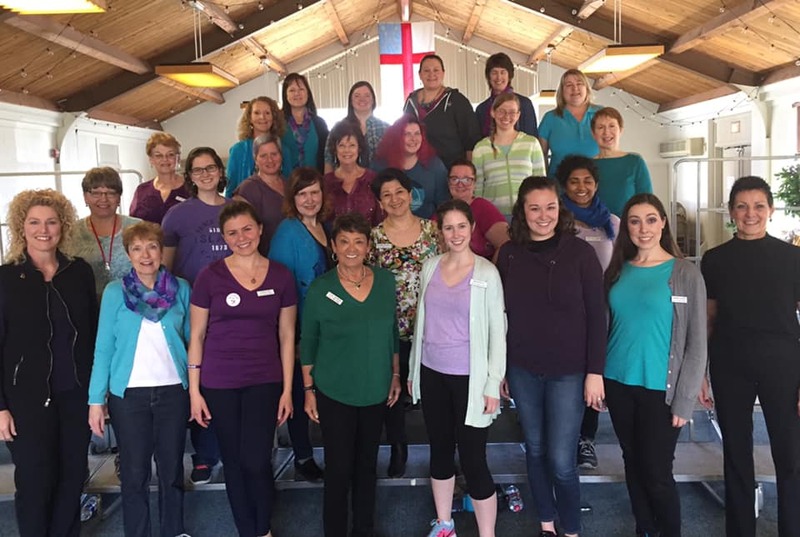 Tickets Now Available! 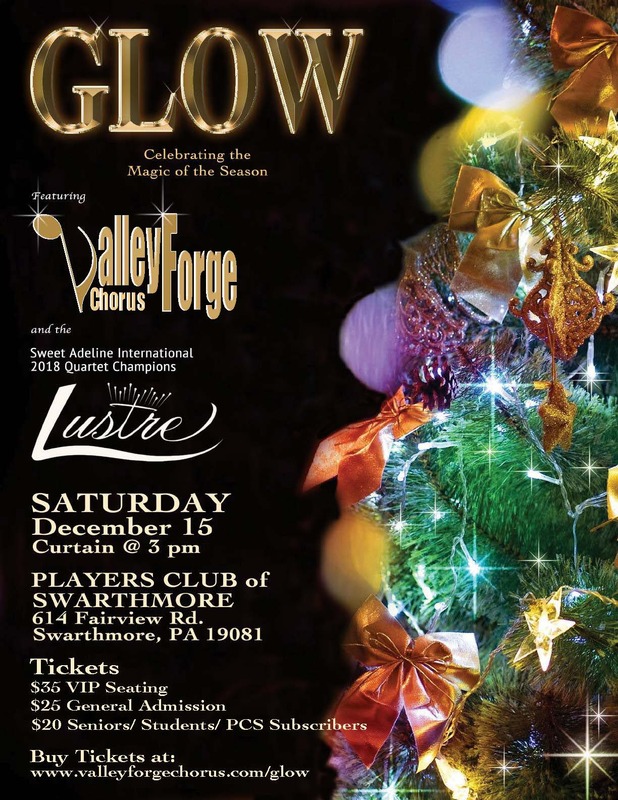 GLOW featuring Valley Forge Chorus and Lustre Quartet!